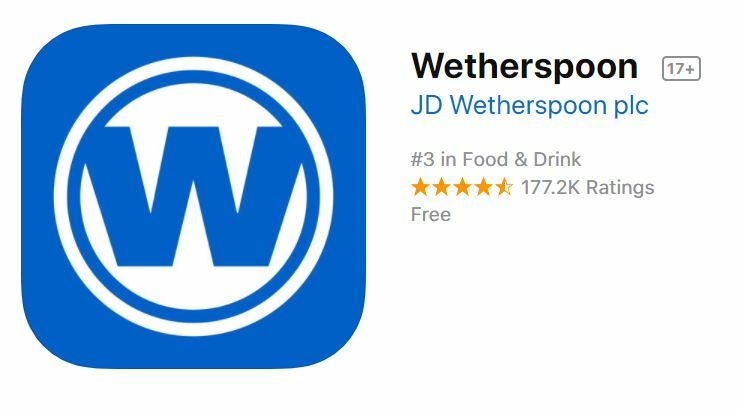 JD Wetherspoons turns off all social media. But was it a good idea? Firstly, let’s recap on what happened. JD Wetherspoons made an announcement, and the Daily Mail led with out of context statements that began confusing the issue before most people had even heard it’d happened. With over 900 pubs and a head office, the chain had 100,000 followers on Facebook. JD Wetherspoons has reported better than expected sales and profits in the last year. Google searches for the term “JD Wetherspoons near me”, although sporadic, have been increasing for the past two years. Then the brand announced it’d be shutting down all it’s social media accounts. The chairman, Tim Martin, has made a few statements to the press, saying: “90-95% [of pub managers] felt using social media was not helping the business”. He said, “currently we’ve got a massive commercial advantage because everyone else is wasting hours of their time”. Someone from JD Wetherspoons has also said its decision was influenced by the concerns regarding the “misuse of personal data” and “the addictive nature of social media”, although it’s not clear who this came from, as it hasn’t been attributed to Mr Martin. Mr Martin’s statements appear to be largely focused around commercial thinking. He believes rivals are “wasting hours” on it, and that closing the accounts will not “affect our business whatsoever”. Even though he has said that people “struggle to control the compulsion” and the business has concerns over privacy and addiction, it seems as though the moral or social aspects of the decision are an afterthought. If Mr Martin were truly concerned about the effect of social media, he’d be advocating other businesses doing the same. But, when asked whether JD Wetherspoons’ move could start a business trend, Mr Martin said he hoped not, citing the massive commercial advantage as the main reason. 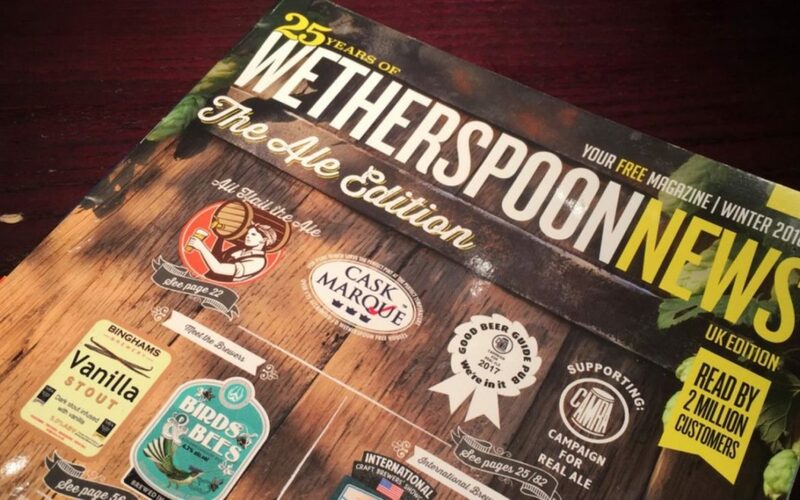 Mr Martin has told customers to use the JD Wetherspoons website, app and their printed magazine to stay up-to-date with the latest news. Like Mr Martin, it makes sense for us to look at the commercial aspects. With 900 pubs, even an hour a week on social media at minimum wage is costing the company approximately £350,000 a year. That’s before we include any agency fees or paid social. So, at first glance, yes it is a good idea. Assuming he’s right that it won’t affect his business whatsoever, that’s more than a quarter of a million pounds of time saved with a single tweet. An hour a day and that figure shoots up to a staggering £2.4 million. At second glance, Mr Martin hasn’t said anything about what else he’s going to do with that money. He might, for example, run a free £5,000 (or £50,000), prize draw every Wednesday, and all you need to do is be in a JD Wetherspoons when your number is called. He might also use it to hire new top-ranking employees in marketing and customer service, who’ll help him to grow his business in what he feels are better ways than Twitter or Facebook. Without a closer look at the figures, it’s hard to say what he could do to improve growth, but that’s something we’re going to come back to over the next few months. But is it just a short-term win? It’s worth noticing that before the shutdown, the chain had over 100,000 followers on Facebook. All those people may not have been engaged with JD Wetherspoons (although the figures looked pretty good), but most importantly, those people were being reminded that JD Wetherspoons exists. Without that reminder, they might over time forget that the brand exists, especially if other similar chains are there to distract them. JD Wetherspoons has given up its right to remind these people about its products, which might seem fine now, while they are fresh in everyone’s mind, but if the brand recollection/recognition atrophies over time, it might be years until they see the effects of this decision. If they do, it could mean a devastating impact on sales and a market position that will be very hard to recover from. But however much we hear this doomsday story from marketing agencies (especially social specialists) over the next few days, it’s actually very unlikely to happen. It’s very likely that you, the reader, know about JD Wetherspoons and you’ve probably even been in one. It’s also very likely that you don’t follow JD Wetherspoons on social media and the shutdown wasn’t a huge disappointment. That’s because the JD Wetherspoons customer journey is mostly local. It’s reputation and growth comes from buying beautiful buildings in central locations, renovating them and then offering a service that is often surprisingly good for the price. If they keep this up, they’ll probably do just fine. Only time will tell, but for now it’s an important reminder that the purpose of marketing is to help businesses sell and grow. If it’s not doing that, you shouldn’t be afraid to do things differently.